Not too long ago, Twitter was the consensus number two in social media. 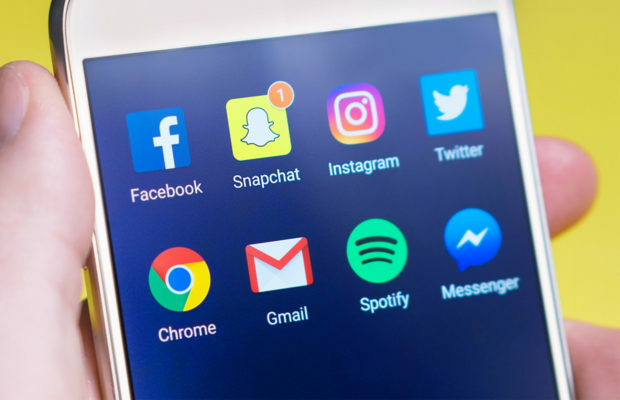 With hundreds of millions of active users, ad revenue pouring in, and more than enough happy celebrities and fans to push the populate the platform, Twitter was killing it. But, all good things must come to an end, and unless the execs can make some made changes, the fall of Twitter is nigh, if it isn’t already here. They’ve since been scrambling to find creative ways to get people interested again. Enter extensions on character usage in tweets and new algorithms. The first was welcomed openly, but the later debuted to mixed reviews like any algorithm change. Hopefully, the recent release of the tweetstorm aiding ‘threads’ can help them retake their place. So, if you want to market on Twitter, don’t give up yet. However, just when we thought it couldn’t get any worse for the social media giant that is Twitter, Instagram starts pulling ahead. The platform seems to be having a massive year. 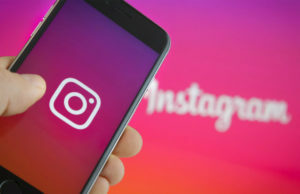 Despite people’s complaints about accounts using bots such as Instagress for automation (because they’re effective, efficient and time saving) Instagram’s user base has continued to grow. 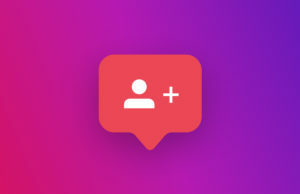 The addition of stories was a well-received add-on allowing people to give a more candid and temporary view to their followers. 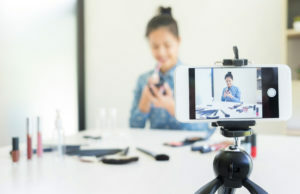 The sponsored post option has been huge for marketers and Instagram live has been killing it. It seems like what the developers have been taking anything that works for marketing on other platforms and rolled it into their own. Call it what you will, but it’s a dream if your goal is to attract attention to your project or business. If you already understand the basics of social media marketing and aren’t exclusive a Twitter expert, Instagram is the easy winner here. I enjoyed Twitter just as much as the next guy, but their decisions have led to less potential for revenue from a marketing standpoint and I’m sure you can’t let that stand.